Active computer users are probably already familiar with the Hosts file that contains network information. Through this file you can block access from your computer to a particular website, or make other changes to the access of your computer to a certain IP address. Despite the fact that Mac Os is a system that is pretty much closed from user interference, it has a file named Hosts that can be edited. At the same time, editing here is not at all more difficult than on Windows, and within the framework of this article we will tell you how to do this. 1. How to open and edit Hosts via "Terminal"
The easiest way to access Host file editing is to use a command line, which in Mac OS is called “Terminal”. You can run “Terminal” utility through the Finder, it is located in the list of standard programs of the operating system, or you can just use a search and type its name. After activating this command, you will also need to enter the administrator’s password for the computer, because intervention in Hosts file is quite serious, and if this file is edited incorrectly, you may experience problems accessing certain websites on the Internet. After entering the right password, you will be able to see the Host file contents that can be edited by a user. When editing the file through “Terminal” your mouse will not work, so you will have to move between the lines of this file only with the help of your keyboard. 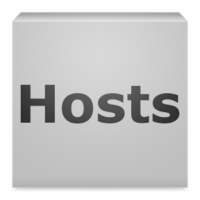 Enter the changes you would like to make in the Hosts file. To save all changes in this file, you will need to press Ctrl + X on your keyboard. Next you are going to see a message asking you to confirm whether you want to change Hosts or no, confirm the action with “Y” button. The second way to access Hosts and edit the file involves using the standard Finder. This way, you can open the Hosts file and edit it in any text editor, so this option may be preferable in a number of cases. 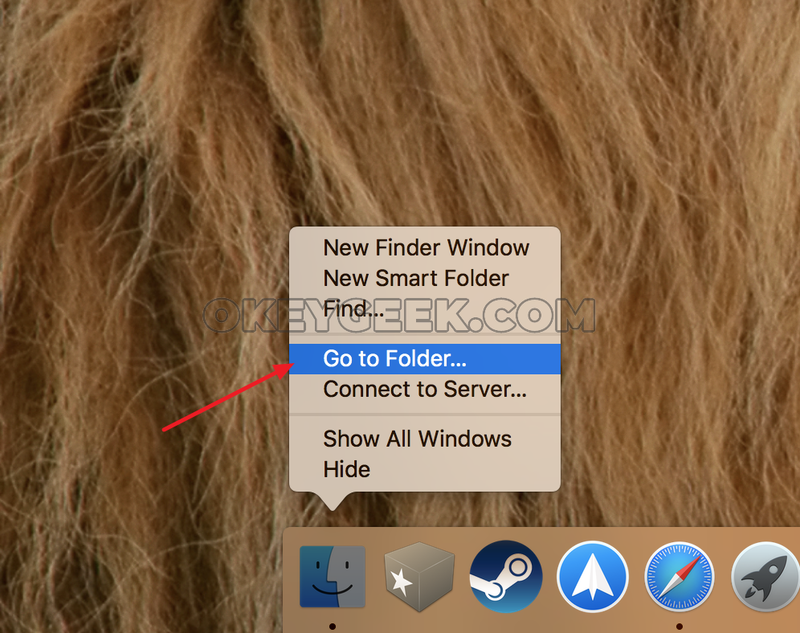 To open Hosts through the Finder you need to right-click on the lower menu on the Finder and select “Go to Folder”. There will open a system folder in which the Hosts file is located. To start editing it, you need to right-click on it and select the editor that you would prefer to work with (you can use the standard TextEdit). In the window that opens, you can edit the Hosts file just like any other file in a text editor. But the Hosts system file is protected from editing. After you try to make changes to it, you will see a message with suggestion to create a duplicated file. Click “Duplicate”. After that the second file will form on the basis of the first one. Next, you will need to make all necessary changes to the new created file and save it in a convenient place, for example, on the desktop. When saving, select the .txt resolution (same resolution that the original Hosts file has). Now your new file is saved and you will need to just replace the old file in the system folder. To do this, drag the new file to the folder where the old Hosts is located and click “Replace” when the corresponding message appears. As a result of these actions, the old Hosts file will be deleted, and the new one will be used by the system instead. After executing this command, the Hosts file will be read by the system again, and all the changes that were made to it will be reflected on the computer’s operation.